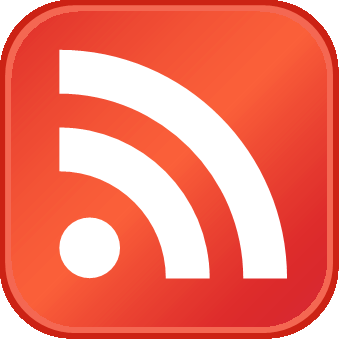 Home > Wolfstreet > U.S. Manufacturing: A Redux of 2009 Recession? U.S. Manufacturing: A Redux of 2009 Recession? These are the propitious words with which the Chicago Business Barometer by MNI Indicators started out this morning. And it wasn’t the first of the regional manufacturing reports to have conniptions about the sudden deterioration in manufacturing. The drop in the Barometer to below 50 was its fifth time in contraction this year and comes amid downgrades to global economic growth and intense volatility in financial markets which have slowed activity in some industries. Production led the decline with a sharp double-digit drop that placed it at the lowest since July 2009. New Orders also fell significantly and both key activity measures are running well below their historical averages. 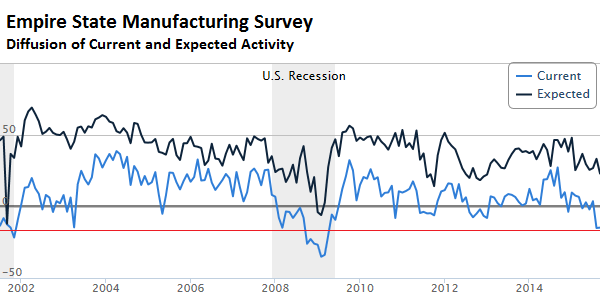 Two weeks ago, the Empire State Manufacturing Survey had already warned about September, after a nasty August, with its current conditions index for the second month in a row at the worst level since 2009. Employment levels, hours worked, general business conditions, new orders, and shipments were all in contraction. 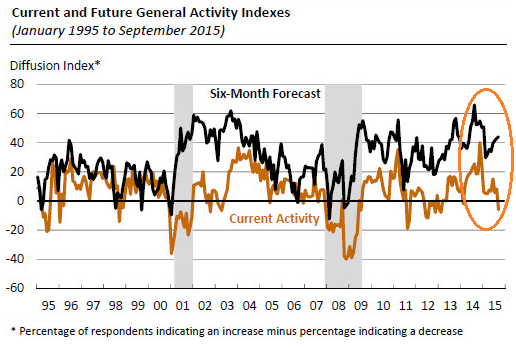 And expectations of future activity deteriorated further. On September 17, it was the Philadelphia Fed Manufacturing Business Outlook Survey that rained on the parade, with manufacturing conditions that were, as the report said, “mixed.” While some indicators in the survey – new orders, shipment, and employment – remained in positive territory, its broadest measure, the diffusion index of current activity, plunged from 8.3 last month to -6.0 in September. 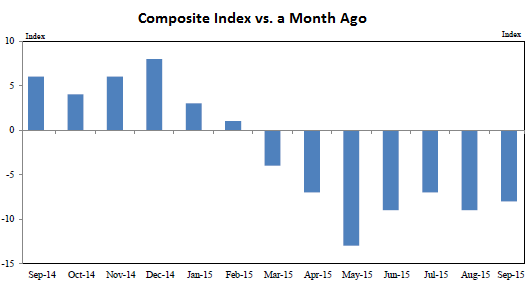 On a year-over-year basis, the index fell from -9 to -13. The indexes for new orders, employment, and capital expenditures dropped further. The indexes for production and shipments improved a tad to less bad. But the future composite index and the indexes for the future production, shipments, and new orders all dropped to their worst levels since 2009. The labor market deteriorated further. Employment is for the fifth month in a row in contraction (12% of firms reported net hiring, 18% reported net layoffs). And the hours worked index plunged from flat to -11.1. “We are doing layoffs for the first time in decades. The market is very ugly, and the U.S. dollar has made us very uncompetitive with foreign suppliers.” – Executive in Fabricated Metal Manufacturing. This is the suddenly darkening picture of US manufacturing, sprinkled with eerie comparisons to nightmare-year 2009 and references to financial markets around the world. 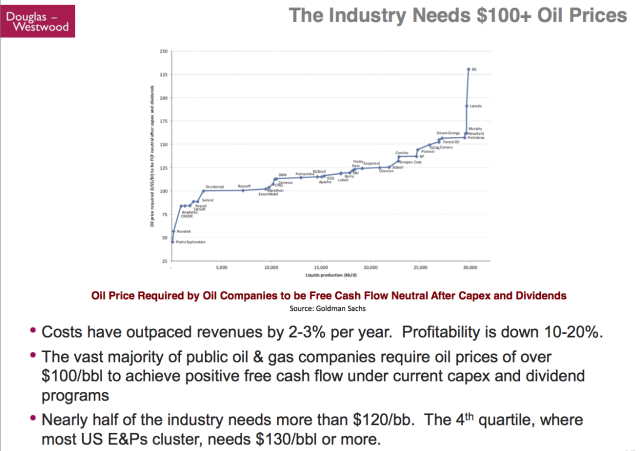 It’s no longer just oil. 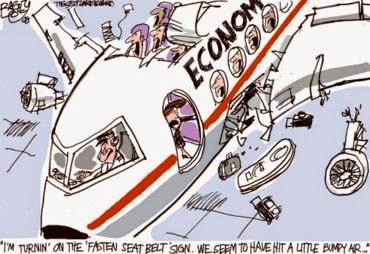 It’s the crash in China, the bear market in Germany, the drop in global stocks. “Volatility” in the stock markets is cropping up. And there’s the Philadelphia Fed’s precious reference to “international news reports.” If these manufacturing executives would just stop checking their smartphones, for crying out loud! Manufacturing accounts for 12% of US GDP and employs about 9% of the US workforce. So when manufacturing gets in trouble in the US, it isn’t necessarily the end of the world; because you can always make it up with fast food.